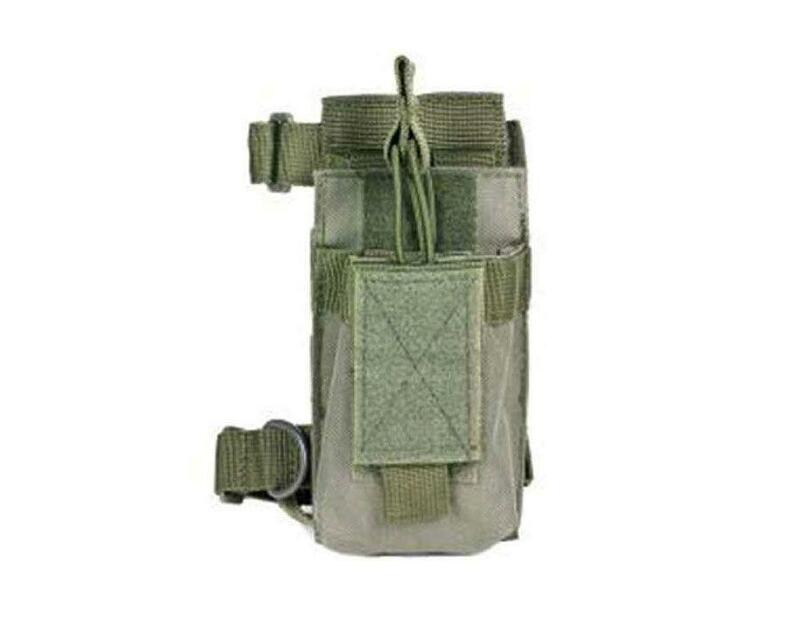 Buy Cheap Ncstar CVAR1PS2926G Green AR Single Magazine Pouch With Stock Adapter|ReplicaAirguns.ca | Easter Weekend Sale! 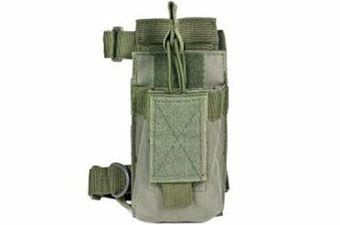 The Ncstar Vism Single Mag Pouch (Green) is constructed with heavy duty PVC material. It holds virtually any 5.56/223, or 7.62X39 double stack magazine. The adjustable bungee style retention straps make access to your magazines easy while securely holding them in place.